Penguins. We love them. Seemingly upright caricatures of us, it is easy to bond with these black and white ‘little people’. They have become perennial favourites of cartoonists, because they are fun. They make us laugh. 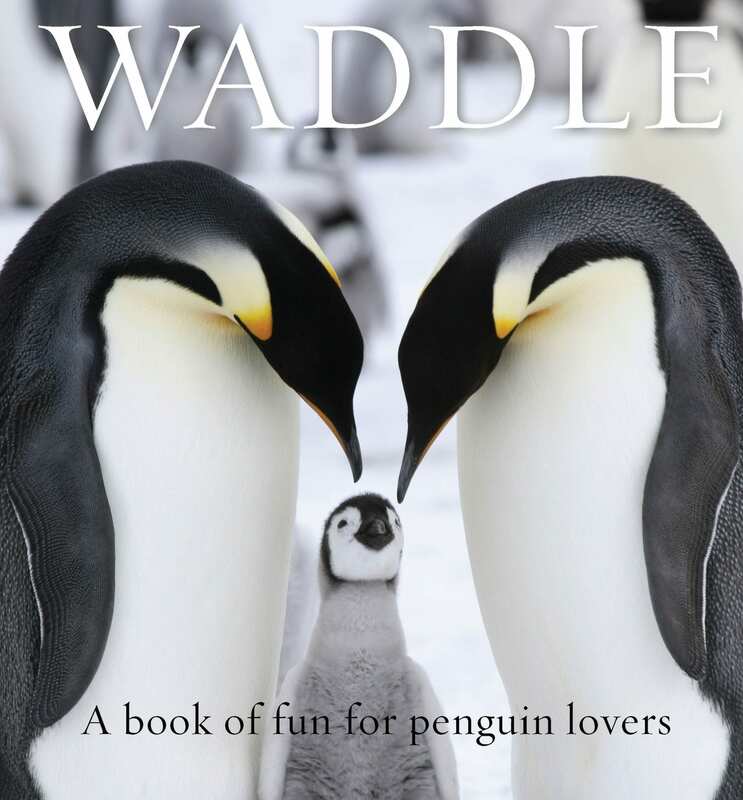 Waddle is a compendium of delightful quotes and gorgeous photographs that capture the essence of this amusement. Its intention is to put a grin on your face and a warm feeling in your heart — all thanks to these endearing creatures that don’t just walk, but waddle. 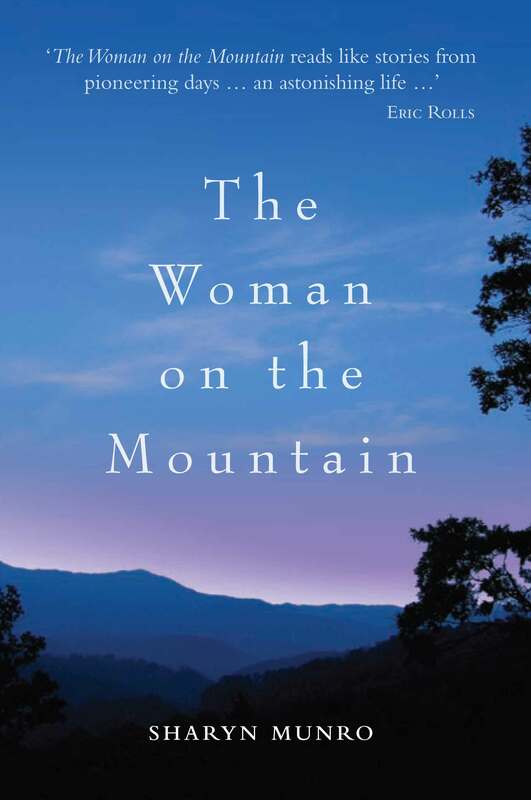 Often humorous, always candid, sometimes heart-wrenching, THE WOMAN ON THE MOUNTAIN will charm and inform, and inspire all those who have unfulfilled dreams. Sharyn’s is also a passionate cry to us to tread more lightly on our planet so that we can leave a better world for future generations. Last year, 2013, David Rennie won it. 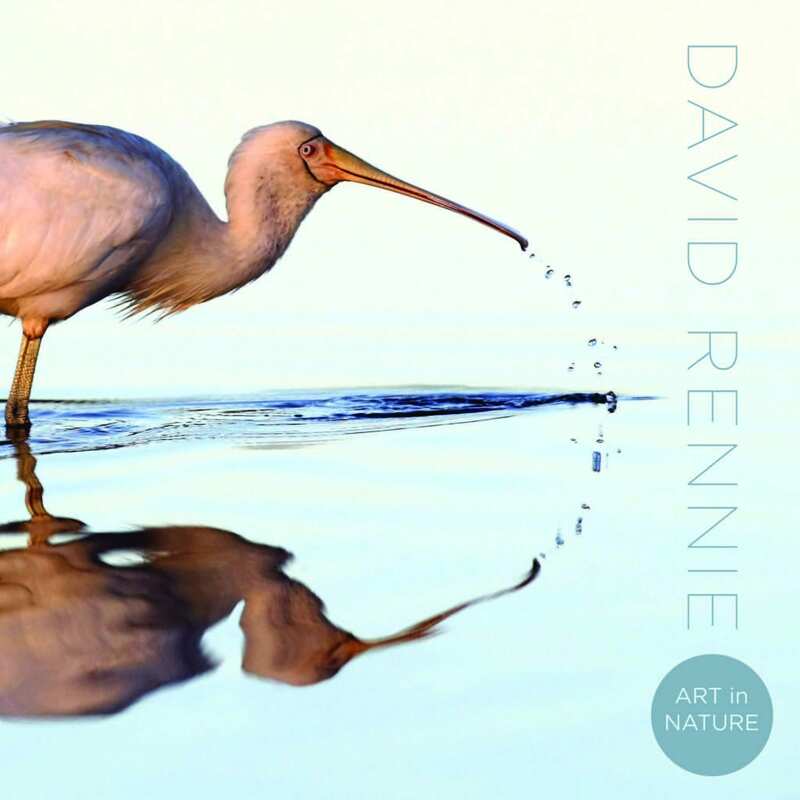 His achievement was made all the more remarkable by the fact that David Rennie’s love affair with photography only began in 2007 at the age of 47. Each year, photographers from around the world are invited to enter the Australian Geographic ANZANG Nature Photographer of the Year competition. 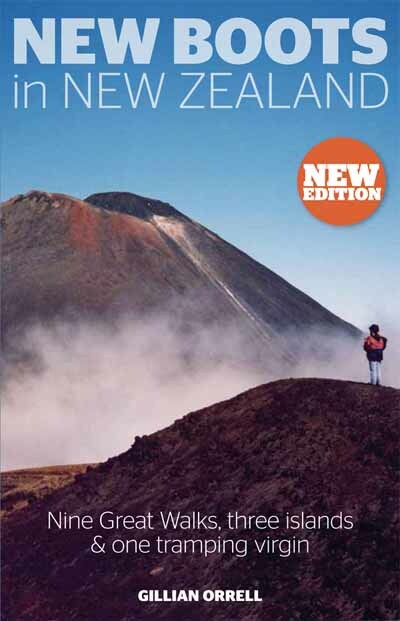 (ANZANG refers to the Australia–New Zealand–Antarctica–New Guinea bioregion. )Last year, 2013, David Rennie won it. 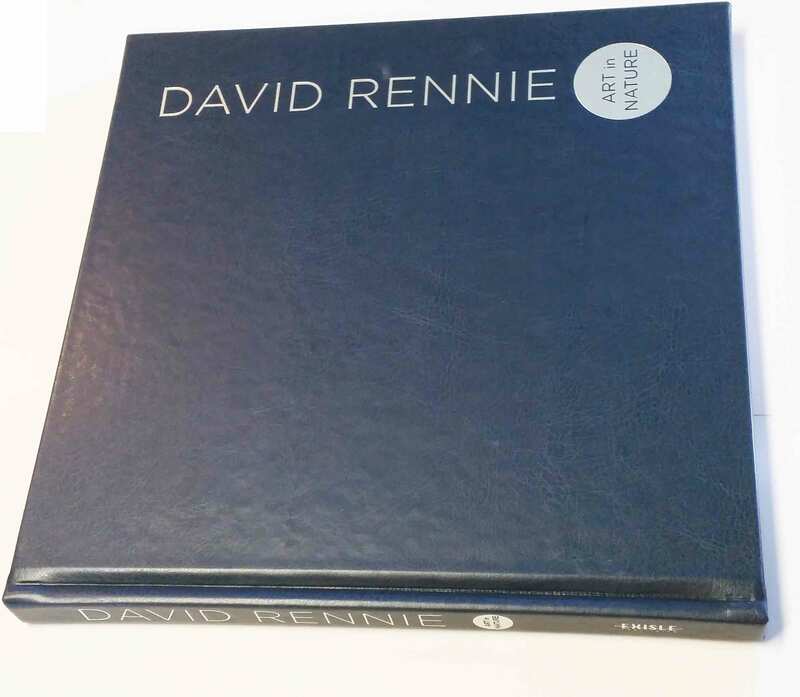 His achievement was made all the more remarkable by the fact that David Rennie’s love affair with photography only began in 2007 at the age of 47. This heart-warming picture book explores the bond between a father and his daughter. 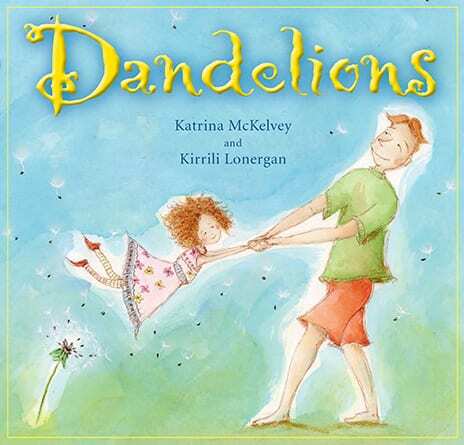 One day, a little girl notices her father mowing the lawn — in the process destroying her favourite flowers: the dandelions. She rushes out to stop him, but she’s too late, they’re all gone. There’s nothing for it: she’s just going to have to sit outside and wait until they grow back! But fortunately, Dad has another idea. Exquisite watercolour illustrations combine with lyrical text to create a story that’s perfect for readers aged 4–8. This book will be cherished by families and recommended by teachers and librarians, exploring as it does the resilience of nature, the art of forgiveness, and the unique love between a parent and child.